On Monday, May 15 I'm holding a Citizen's Budget Workshop for Danbury residents along with Rep. David Arconti. The state budget process is lengthy and complex. This is an opportunity to learn how the process works and gain a better understanding of the budget problems our state is facing. 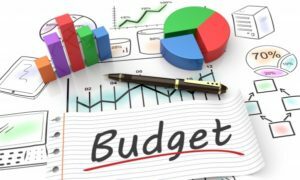 We'll walk you through an interactive budgeting exercise that allows YOU to make choices for Connecticut. No prior knowledge of the state budget or legislature is necessary for this workshop. I hope I'll see you there! Monday, May 15 from 6:30 to 8:30 p.m.